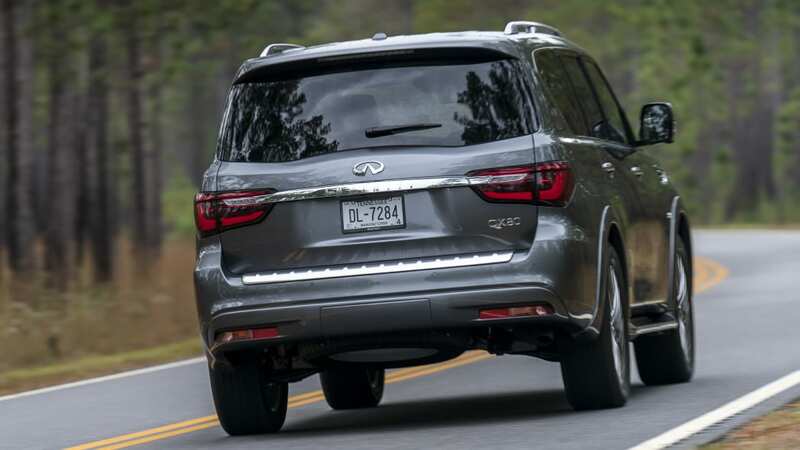 When it comes to body-on-frame, full-size SUVs, it seems every automaker has the same strategy. Offer one version as a more affordable, workman-like model, and another one as the plush luxury model. Ford has the Expedition and the Navigator, Toyota has the Land Cruiser and the LX 570, GM has the Tahoe and the Escalade. 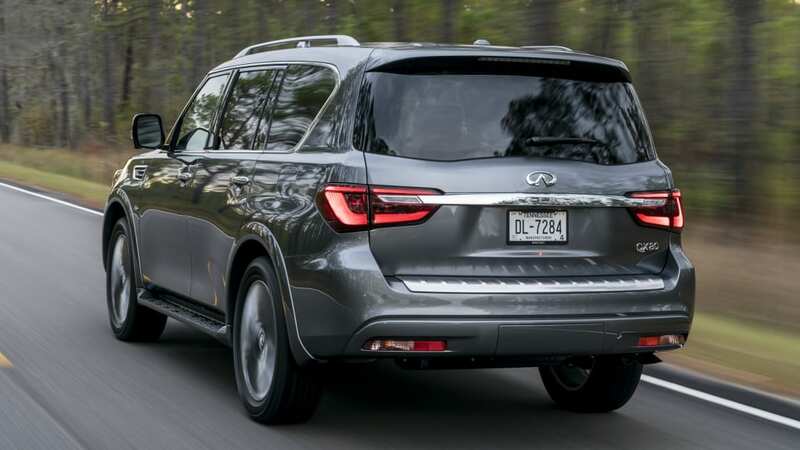 Over at Nissan, the pairing is the Nissan Aramada and the Infiniti QX80. 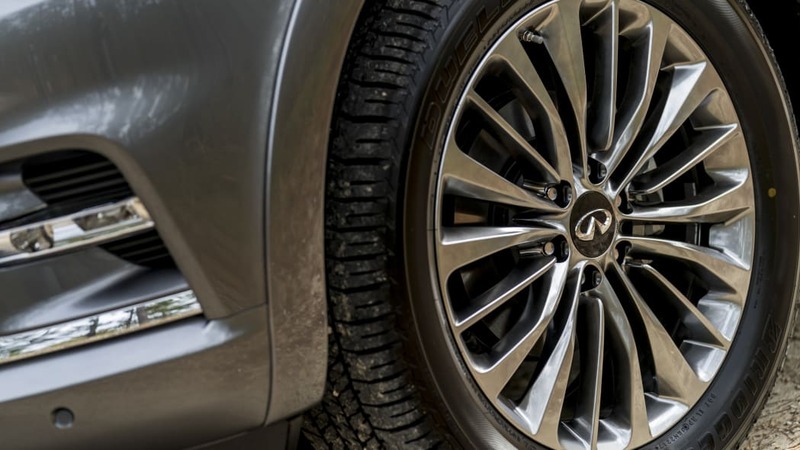 We recently reviewed the Nissan version, and we just had a turn in the Infiniti. 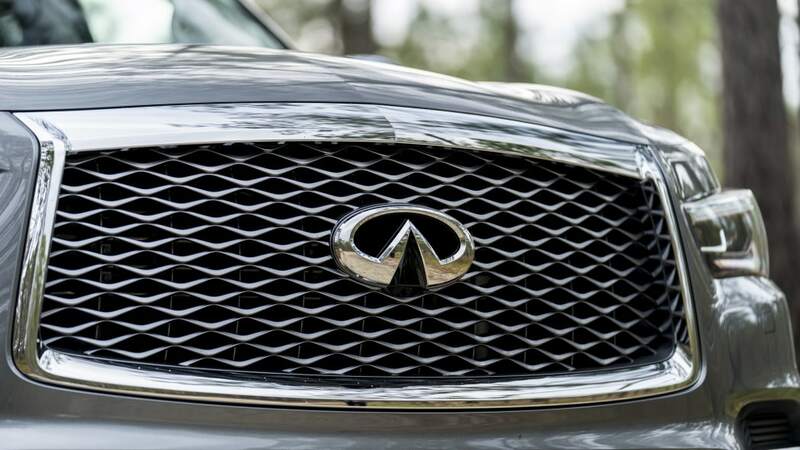 So how did the Infiniti fare against its proletarian twin? Read on to find out. 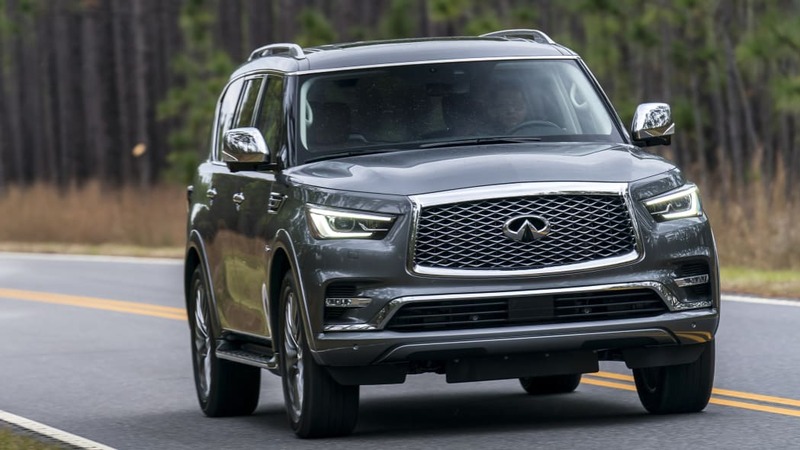 Associate Editor Joel Stocksdale: So here's the thing about the Infiniti QX80: It's literally just a flashier Nissan Armada. 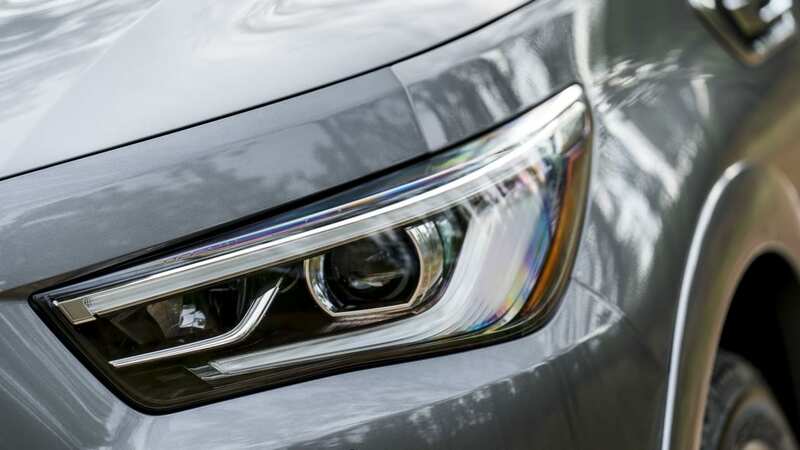 As I sat down to write my thoughts, I took a second look at what I wrote about the Nissan-badged version, and I realized almost everything on my mind I already covered. The thing is enormous. Walking up to it, it seems like it might be an inch taller than me (5'11"). It's pretty wide, too, and the width is consistent all the way up. But it is still easy to drive with light steering and very good visibility. 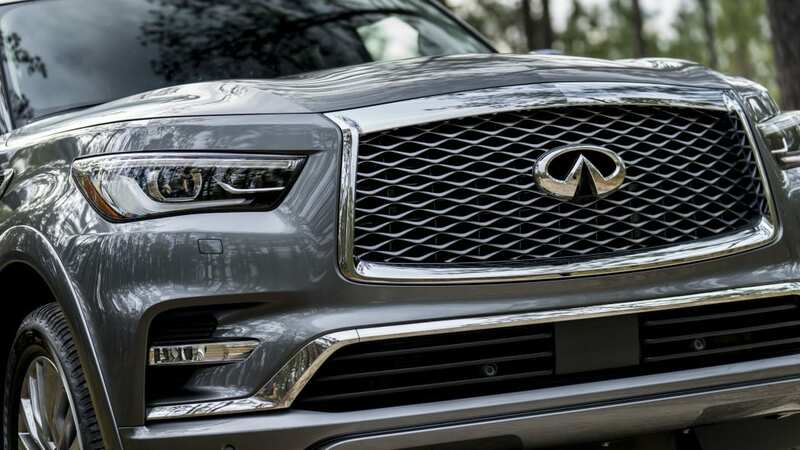 The 5.6-liter V8 sounds lovely and seems well-matched to the truck, and the transmission shifts smoothly and picks gears well. 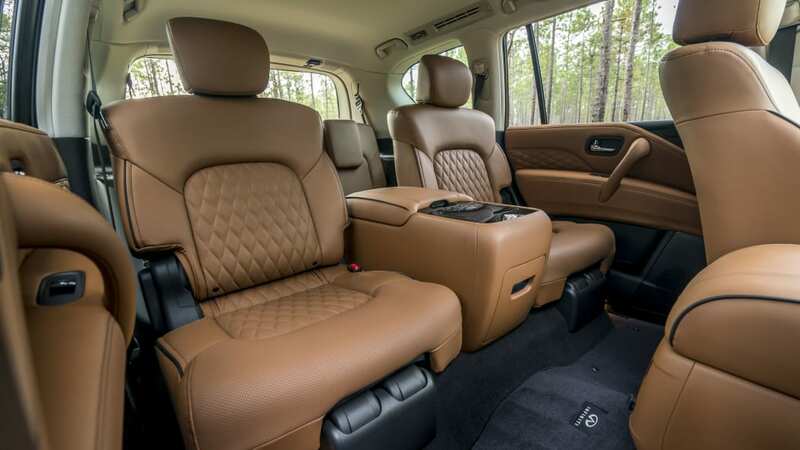 The real problem I see is that my feelings about the QX80's interior are nearly identical to those of the Armada. 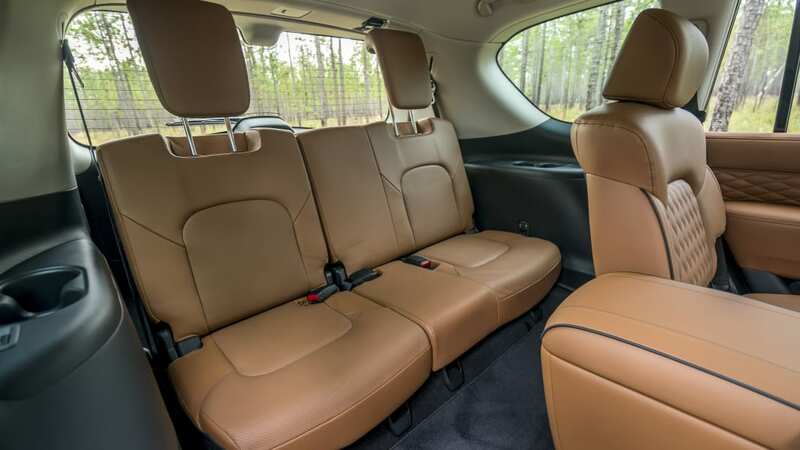 They're virtually identical, especially when comparing the higher trim Armadas. 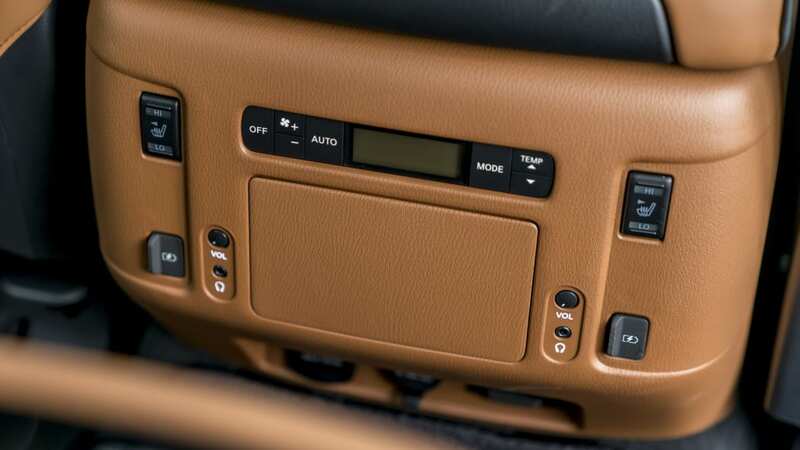 They have the same infotainment, the same buttons. 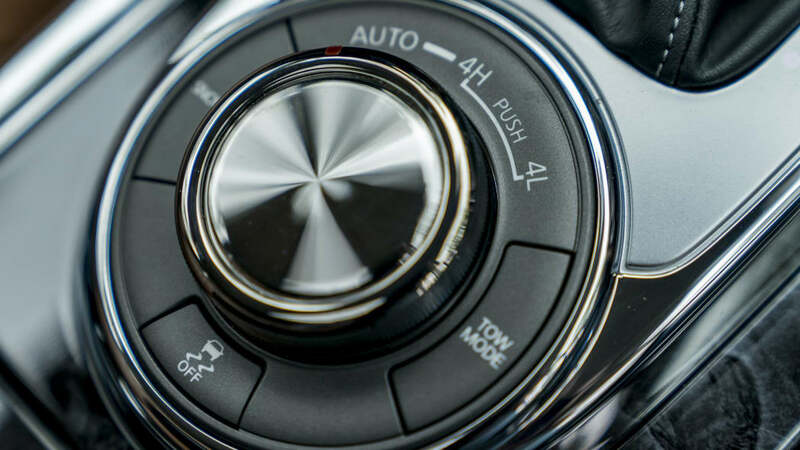 There are a lot of buttons, too, scattered seemingly haphazardly and are difficult to use, especially with the very dated infotainment system. 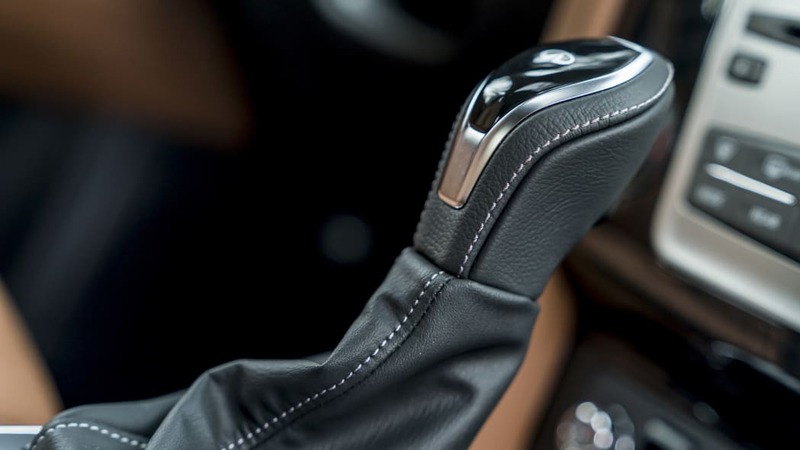 The dash design and shape of the wood are the same, and so is the steering wheel. The only things I could tell were really different were the shift knob, the gauge faces and the quilted leather seats. 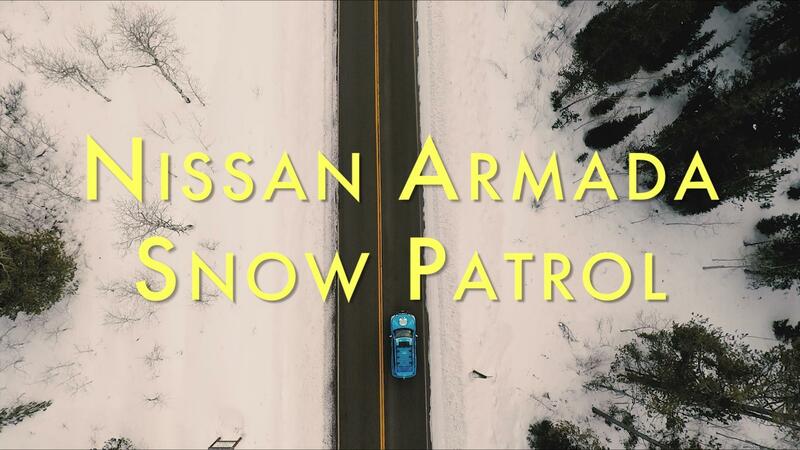 And Nissan offers a version of the latter on the Armada Platinum Reserve. 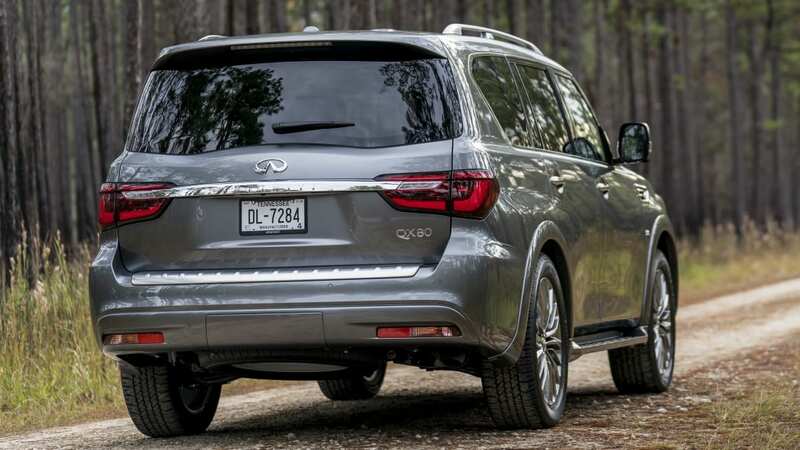 I'm dwelling on this a bit because the Infiniti QX80 is not cheap. The four-wheel-drive one we had here in Michigan had a base price of $68,845. That's a few thousand more than the aforementioned Armada Platinum Reserve, and I don't see how the Infiniti is worth that extra money. It seems all you're getting is a flashier exterior, especially with the $2,800 22-inch wheels, and a more prestigious badge. I need more than chrome and badges to spend so much money. My recommendation is just buy an Armada. 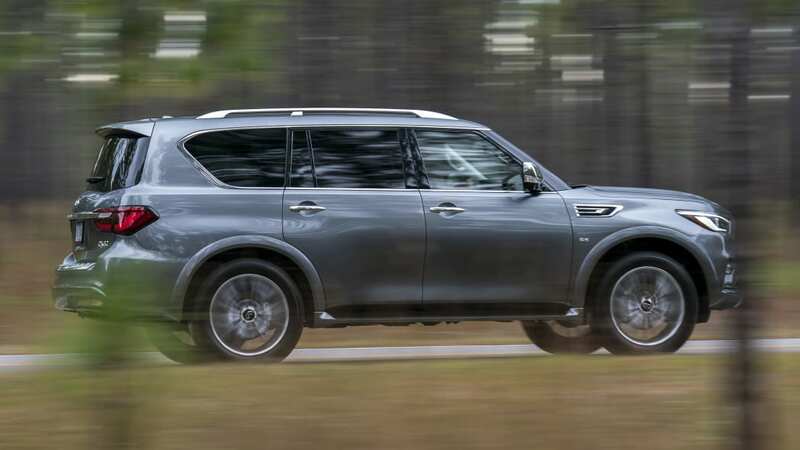 Senior Editor Alex Kierstein: The Nissan Patrol that the Armada and its QX80 cousin spring from dates from 2010, but the zeitgeist of all three is pure 1990s. The bulk and heft, the oafish driving dynamics, the garish exterior. 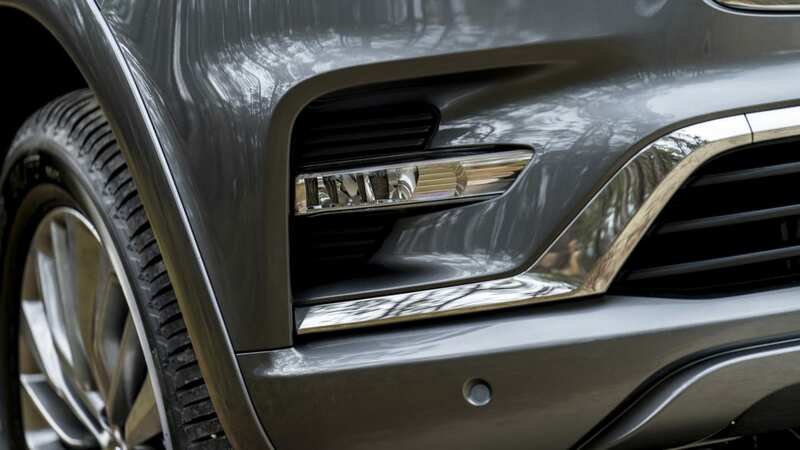 The world has moved on to less crude implements: Consider the Lincoln Navigator, once very much in this vein. 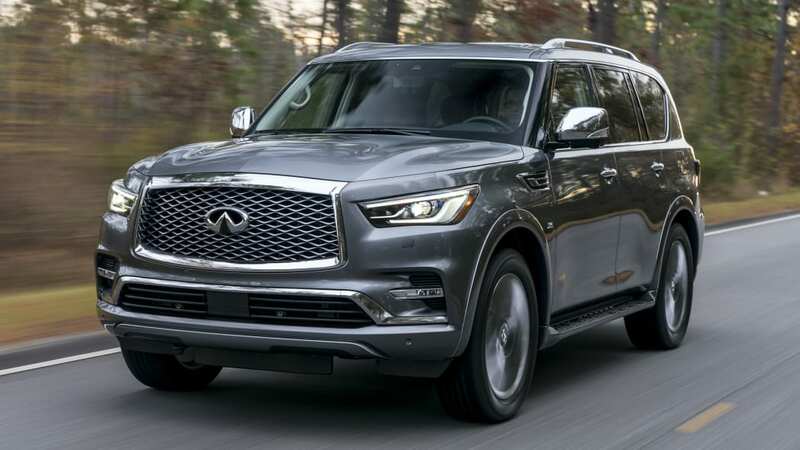 Now it seems like a spaceship by comparison, and its driving manners and unique selling proposition are miles ahead of the QX80. The 5.6-liter engine is powerful, and it's nice to have a naturally-aspirated V8 in the role, but I didn't think it sounded as sonorous as Joel. 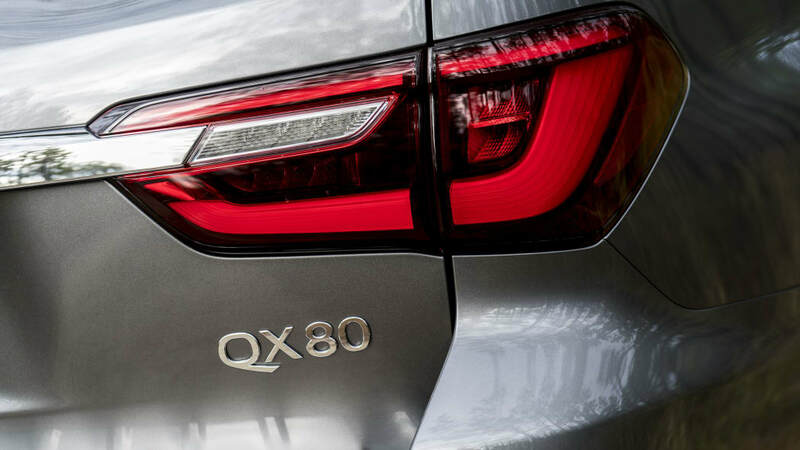 It's gruff, and it works hard to move the QX80 around, although it does a fair job on that count. 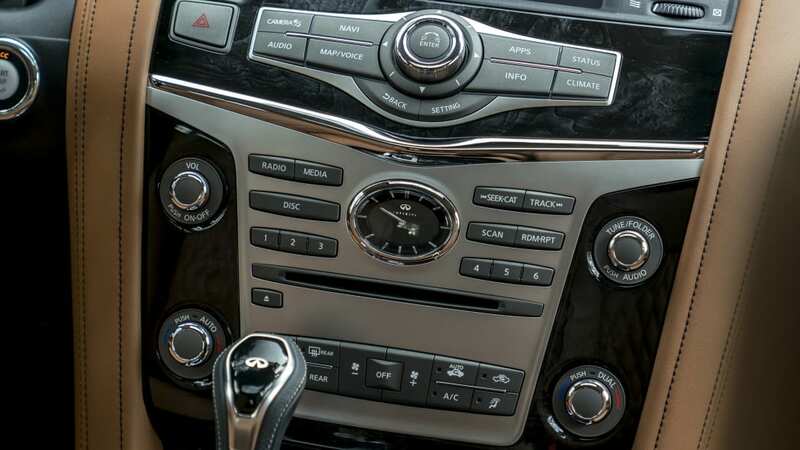 The button-strewn interior is unfortunate, and the buttons themselves appear to be picked out of the same bin that the Nissan Sentra draws from. 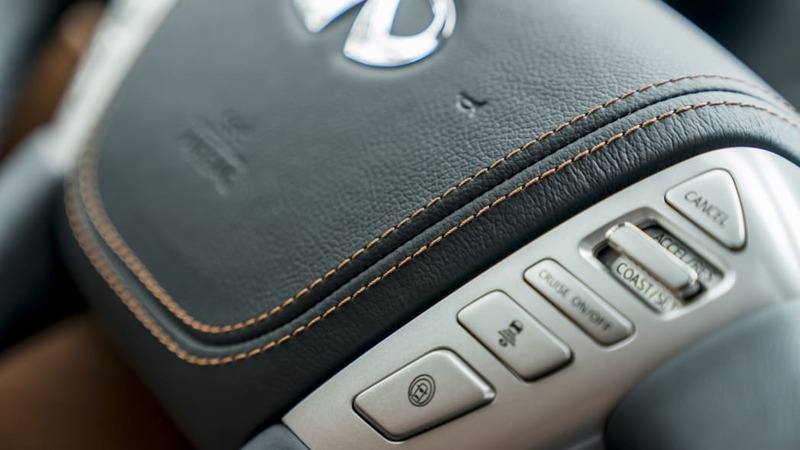 The QX80 isn't the only offender here, but whatever it costs to at least coat the QX80's buttons with a nicer material would be worth it, considering how much real estate they're strewn over. 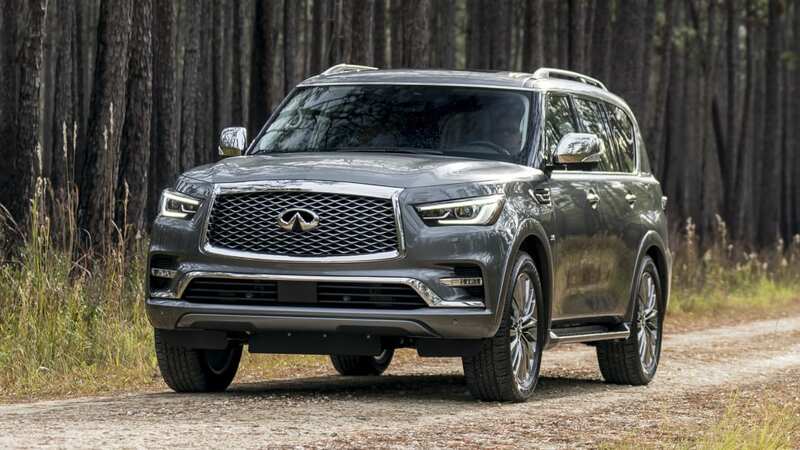 I should probably say something positive here, although on balance I think the QX80 is a somewhat poor execution on a dated idea. 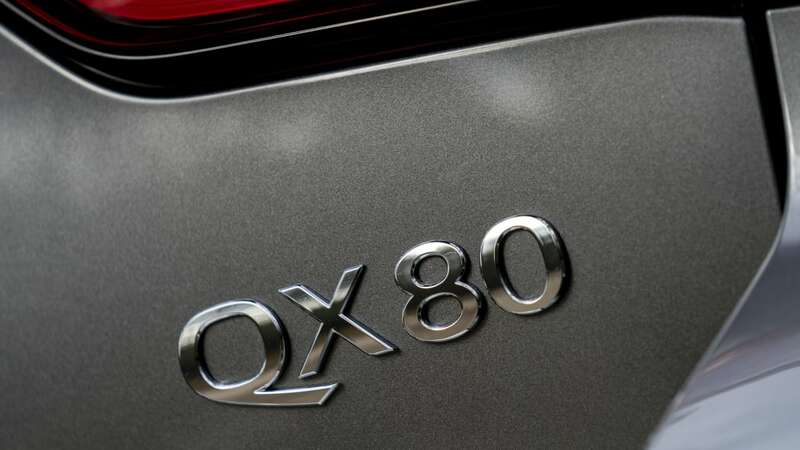 I will say that the QX80 has real physical presence. 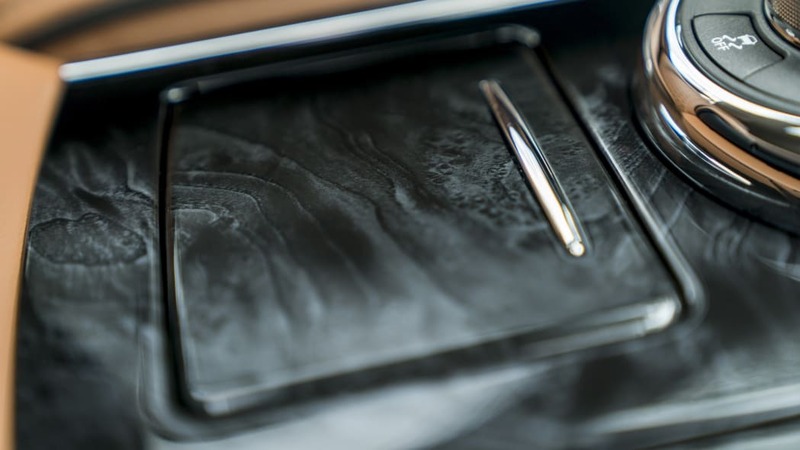 It's not intimidating, but it draws attention. 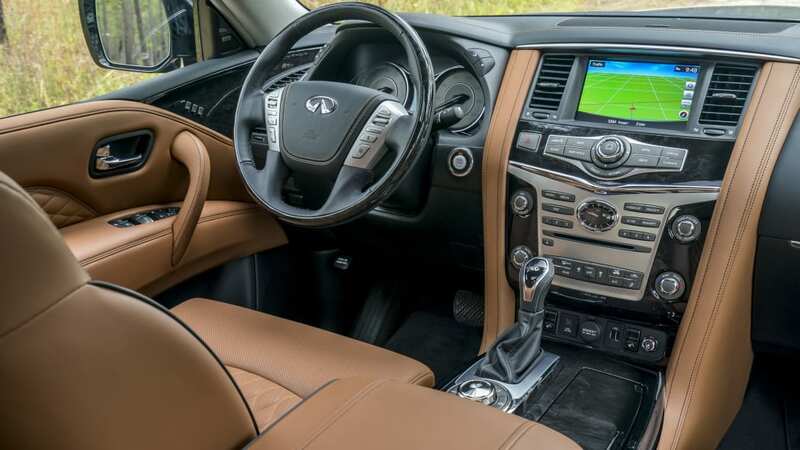 If you're comforted or enthralled by a big SUV, the QX80 feels it and will satisfy this craving. For everyone else, and especially if the ungodly $65,000+ entry price makes you gag, you can do better. 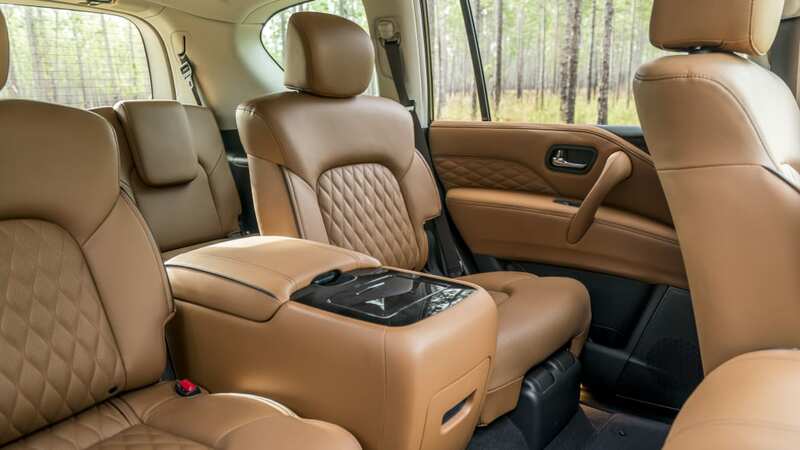 Take the Mercedes-Benz GLS-class, starting at a few thousand more but offering an immensely more refined experience. The Navigator is considerably more, but it's considerably nicer to start. 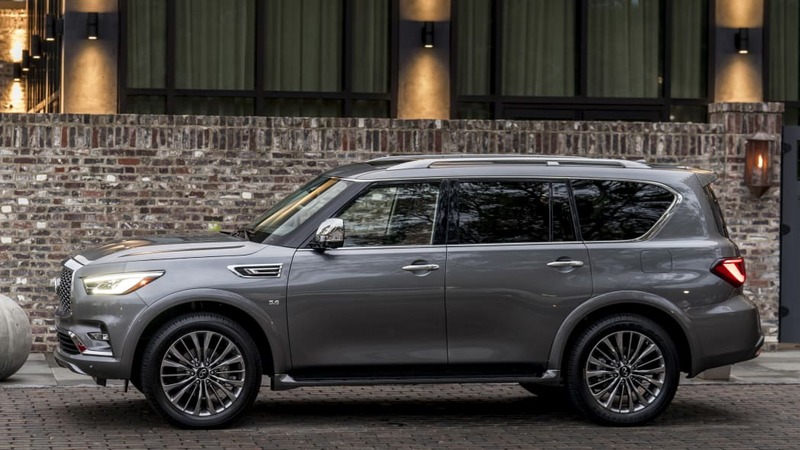 And unless you must have a luxury marque badge, I'd propose that a nicely equipped Ford Expedition Platinum will satisfy you more than the QX80. 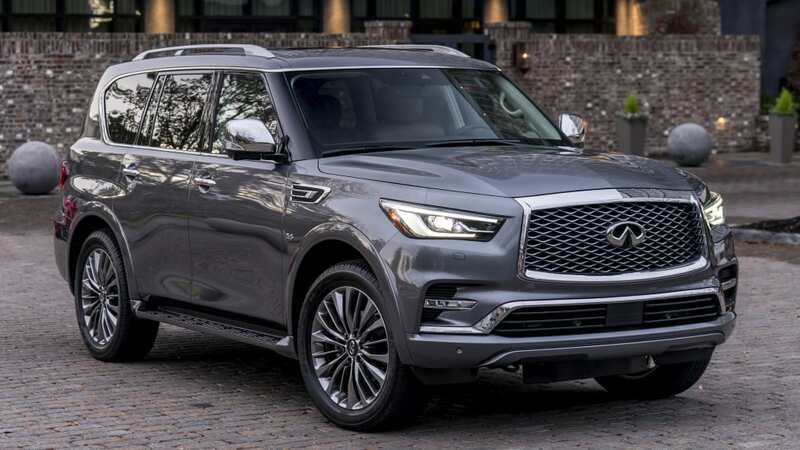 Contributing Editor James Riswick: So what I'm sensing is that Stocksdale and Kierstein disliked the QX80. They are, of course, entitled to their opinion. Yet, people love bulky oafish trucks. Emaciated types wield the Mercedes G-Class around Beverly Hills in droves because of a reason. Everyone in Texas and Colorado seems to own a Chevy Tahoe despite all objective evidence indicating it's a poorly packaged, wagon-cart-suspended fossil. 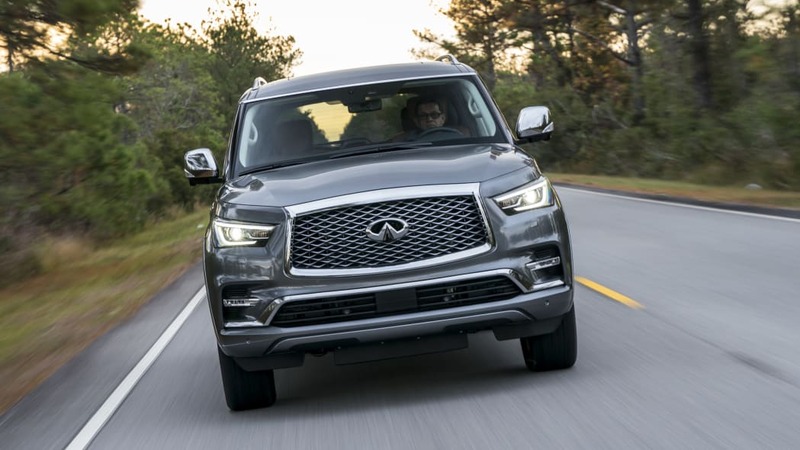 Therefore, if people are willing to subject themselves to the Carter-era driving dynamics of the last G-Class and a three-ton SUV that has less third-row space than a Nissan Rogue, then they should therefore really love the Infiniti QX80. It's much better than those. 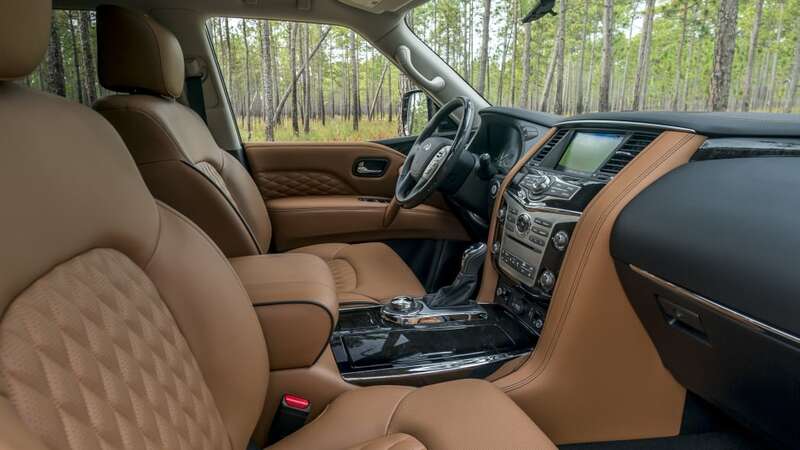 Hmm, then again the Lincoln Navigator is so vastly superior to the QX80 in every area apart from its $9,000 higher price tag. Sure, you'll be saving about $850 per year in fuel savings with the Lincoln, according to EPA estimates, and will be getting way more power, space and general modernity, but hey, lower price tag! Which is, as Stocksdale points out, still way higher than the me-too Armada. 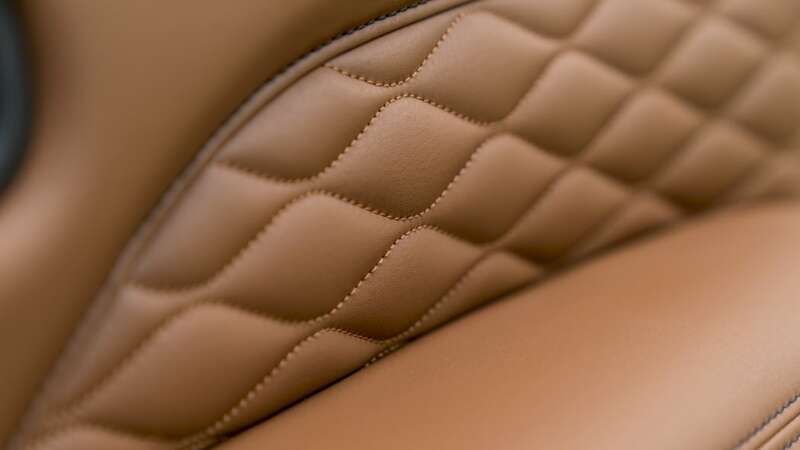 So, um, quilted seats? Those were nice. Very soft. 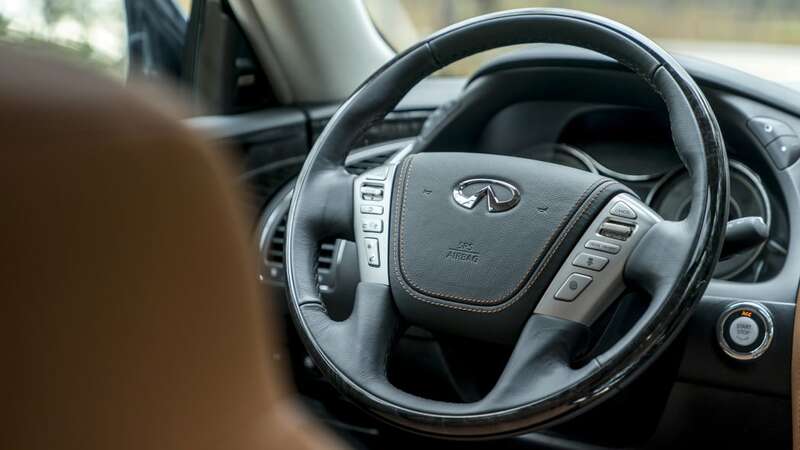 Infiniti has exceedingly squishy armrests, too. 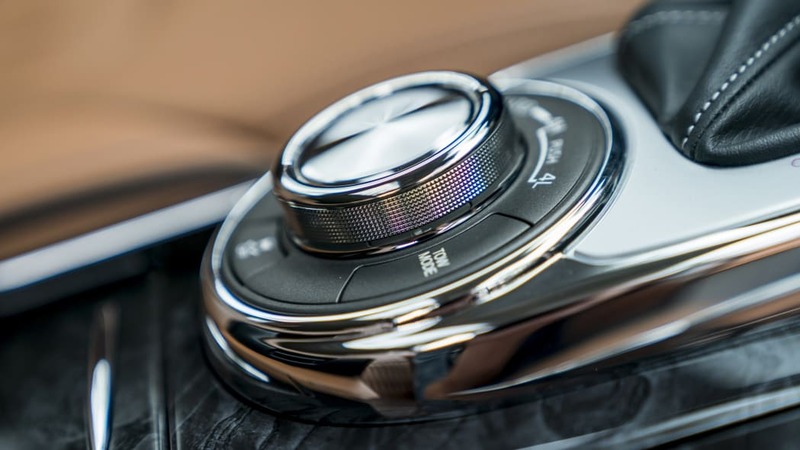 And you curiously have to turn ON the accident avoidance tech every time you get into the car, so that should save on some unwanted beeping? I don't know, man, I did my best here.